Add a stunning feature stone to your project with our blue slate rockery materials. All of our feature stones are stockpiled in random lengths widths and depths. The length or height of our blue slate feature stones ranges from 1 - 4m. 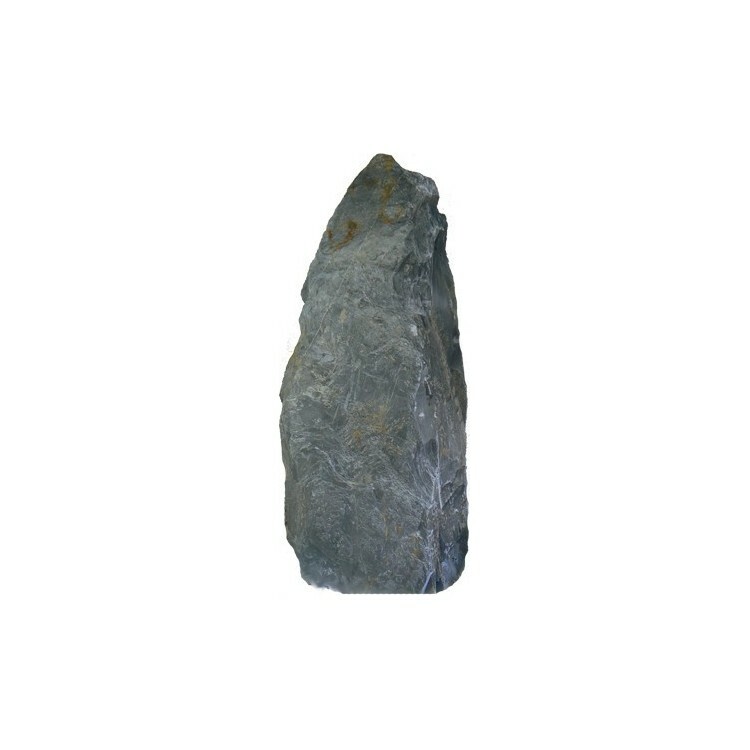 As you would expect, these blue slate feature stones offer fairly consistent blue tones – but unlike most natural stone products, their colour intensifies when wet to add an even more striking aesthetic to your garden. 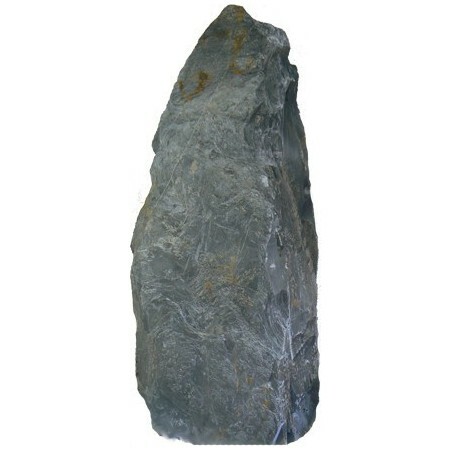 These blue slate rockery stones naturally work well when incorporated into water features, but can actually be used within all types of landscaping applications, either decoratively or practically. 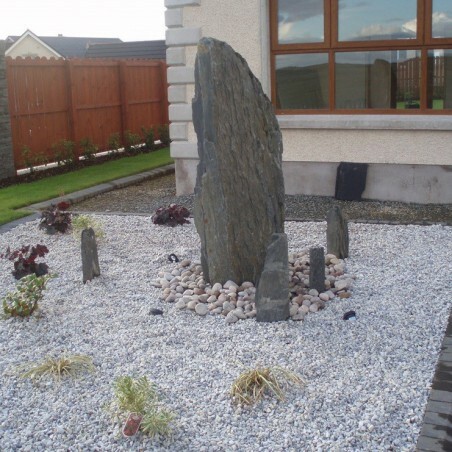 For example, you could arrange a selection of our blue slate rockery stones in the middle of a gravelled section of your garden to create an effortless centrepiece. 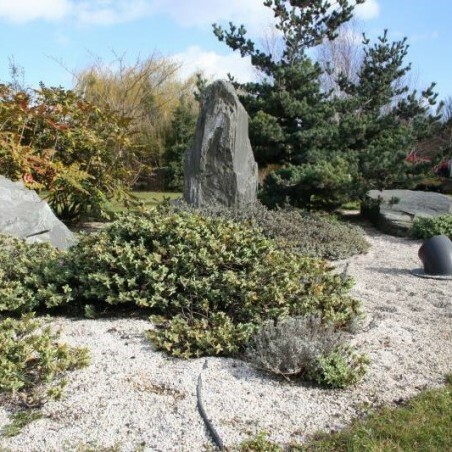 You could also place a number of blue slate rockery stones around a children’s play area for extra climbing materials.